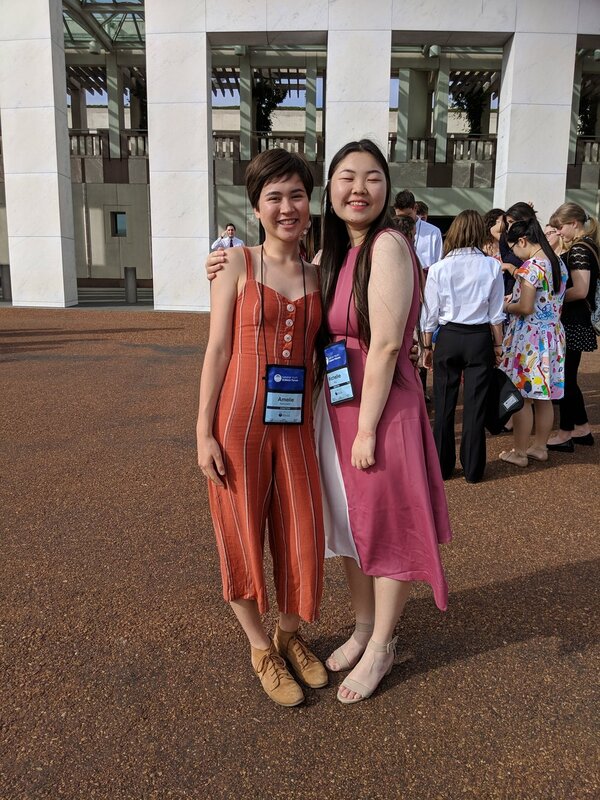 The National Youth Science Forum is a not-for-profit organisation that runs a number of residential programs to encourage young people in their passion for science. Rotary is the Founding Partner of NYSF , with the NYSF Year 12 Program being a 12-day residential program which runs in January each year for students about to enter year 12. Since 1984, more than 11,000 young Australians have progressed through the NYSF Year 12 Program. The NYSF Year 12 Program is designed to give students a broader understanding of the diverse study and career options available in science, technology, engineering and mathematics (STEM) and to encourage them to continue their studies in these fields. The Rotary Club of Frankston provides partial funding to successful nominees to the program, with applications open from 1 March to 31 May each year. For further information on NYSF, visit the website or contact our Club. Below is a testimonial from our NYSF participant.